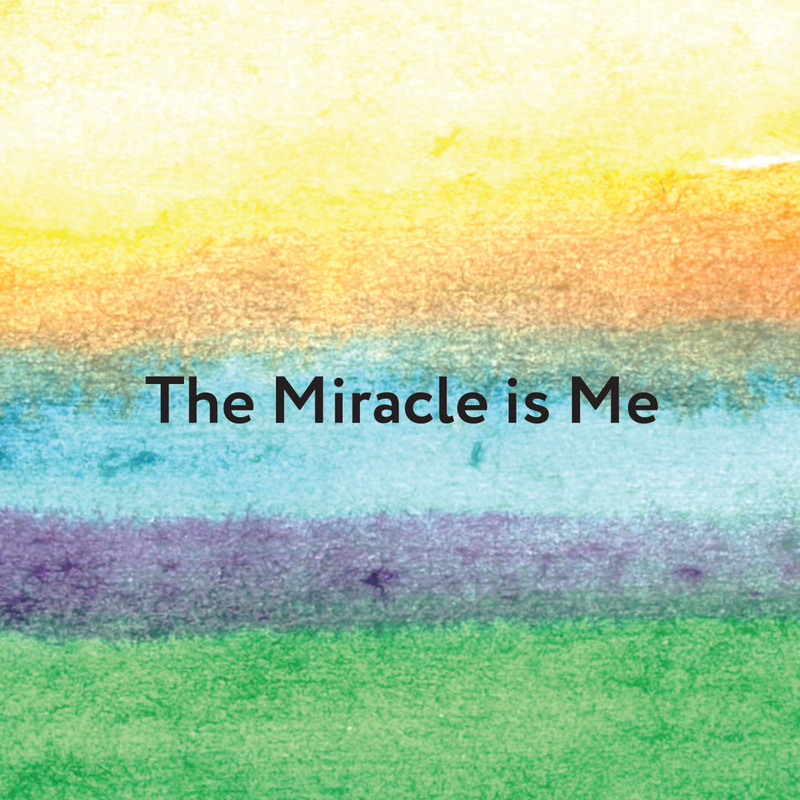 My Dreamy Baby – Miracle-inspired books for young children and their parents and caregivers. 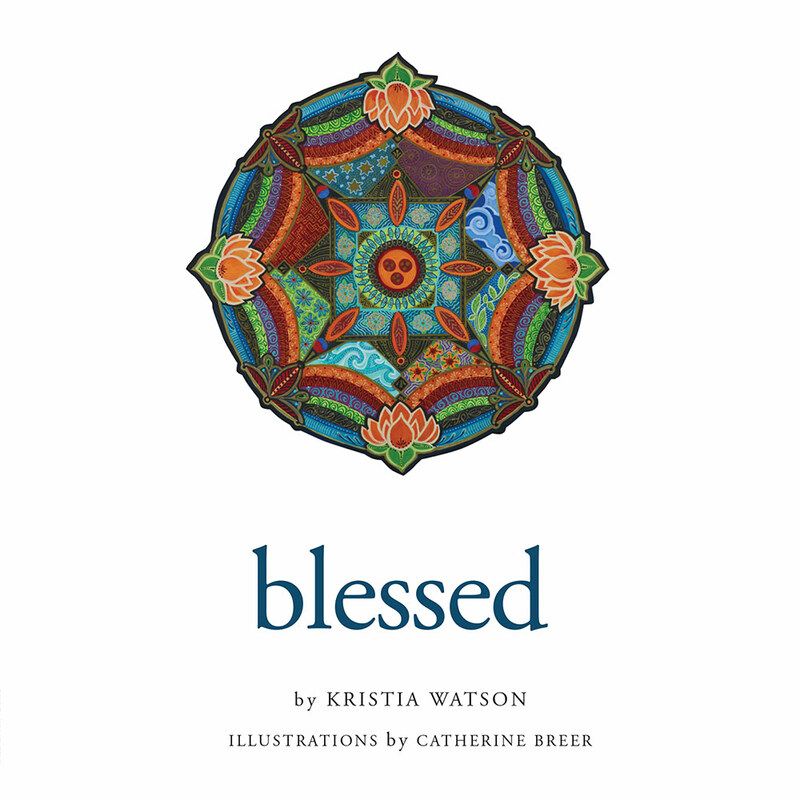 Miracle-inspired books for young children and their parents and caregivers. and their parents and caregivers. ©2019 my dreamy baby. All Rights Reserved.